HVAC Psychrometric Chart by ASHRAE, Inc. 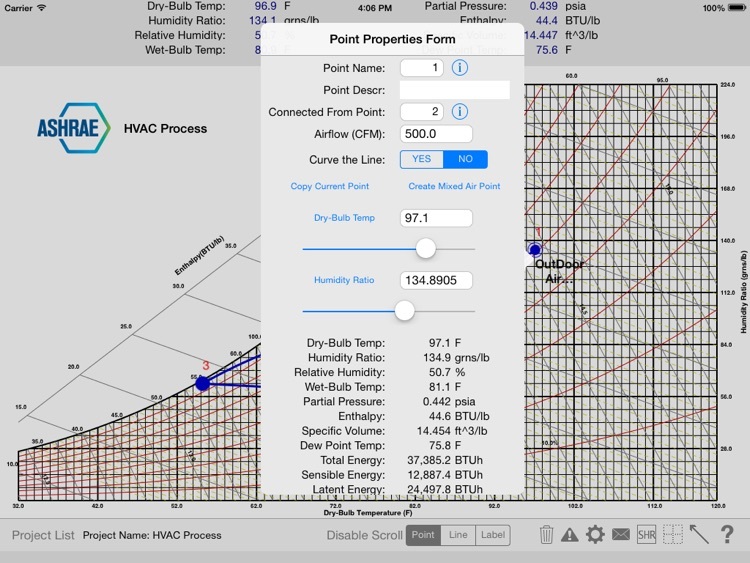 The HVAC Psychrometric Chart app is the first truly interactive graphical psychrometric chart for the iPad, and it includes both IP and SI units. It is now optimized for iOS 9. 1. 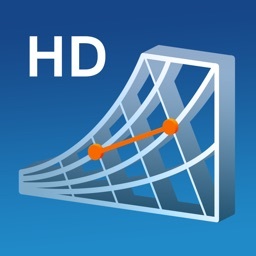 Displays a fully customizable psychrometric chart in both landscape and portrait modes. 2. 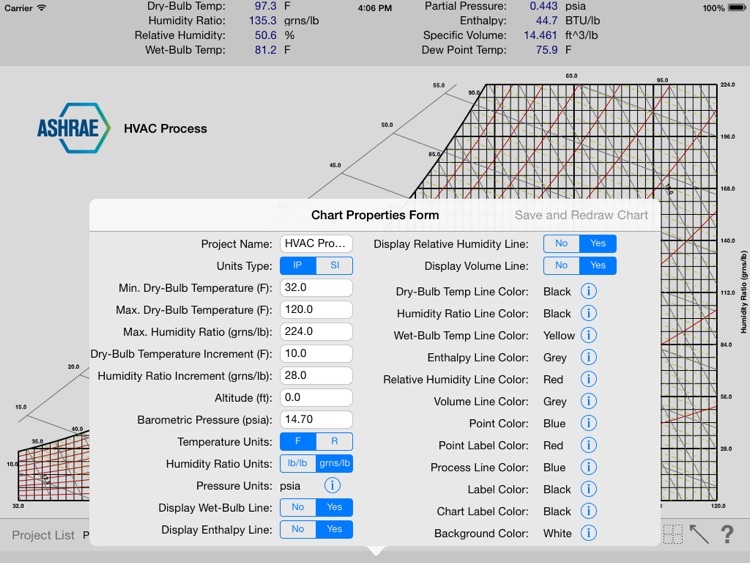 Allows you to customize the graph in many different ways including specifying the psychrometric chart line colors, chart background color, hide/display status of chart lines, point colors, process line colors, units of graph values, and the min/max limits of the chart. 3. 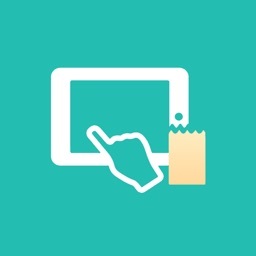 Using your finger, you can plot as many points as you want on the screen. 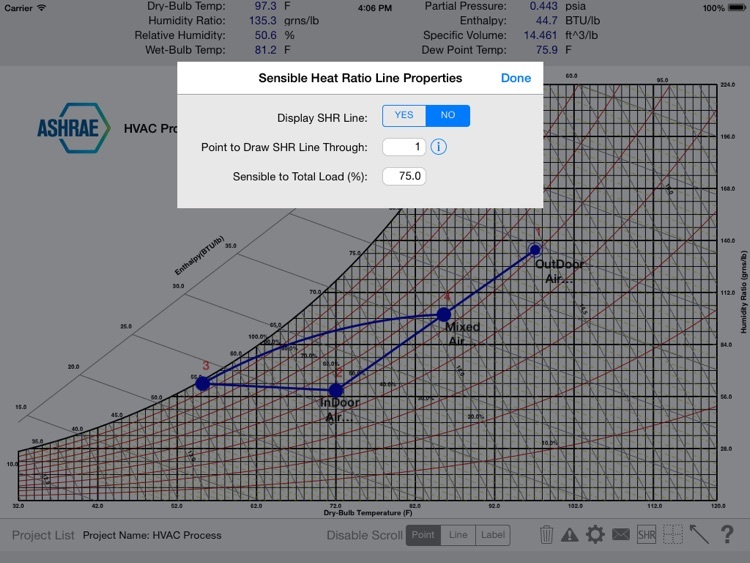 As you move your finger around the graph, the psychrometric properties at the top of the screen dynamically update . 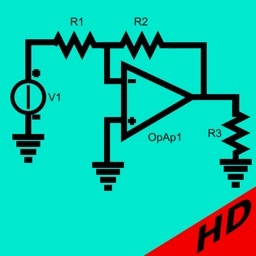 In addition, you can double-tap a point to display the point properties and then edit them. 4. 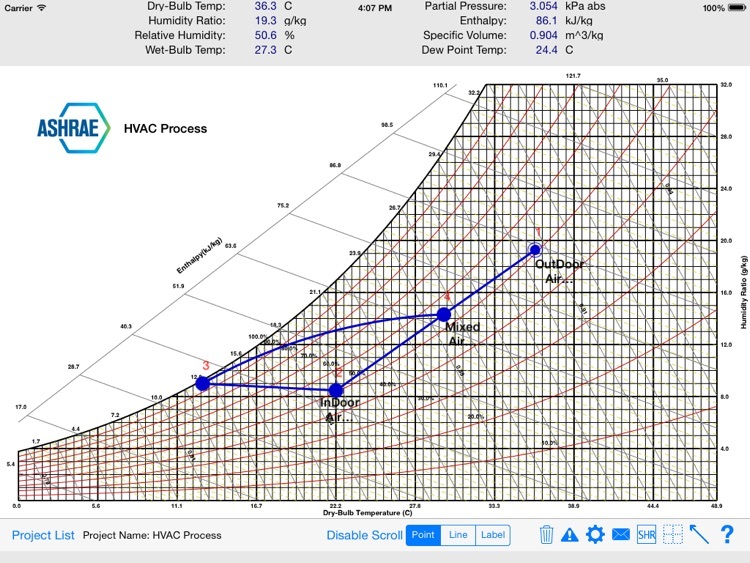 Create psychrometric processes by plotting points then connecting them with process lines. 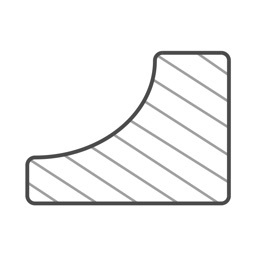 Also, create custom labels anywhere on the chart. 5. 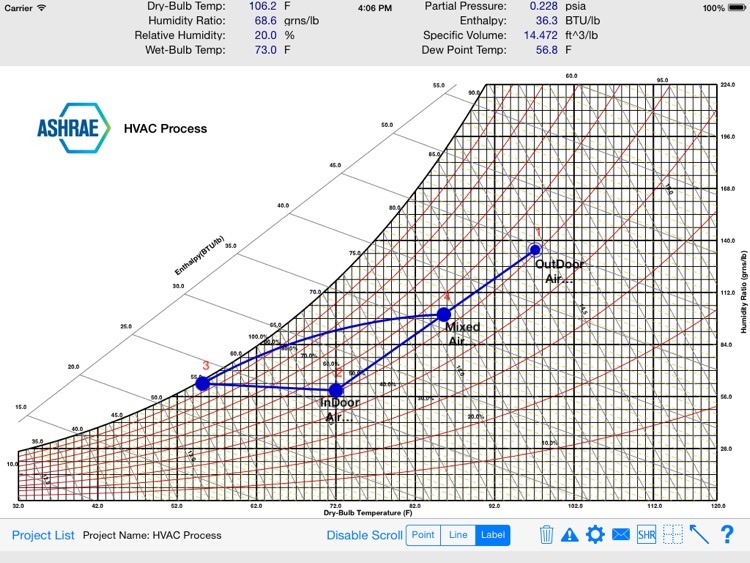 After you have completed creating the chart, you can email a list of all the points and their properties along with a PDF of the chart, itself. 6. 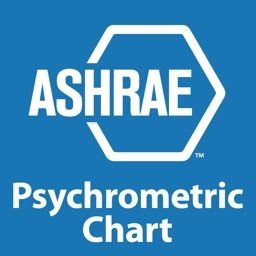 Create an unlimited number of psychrometric chart projects. Also, you can create templates that you can reuse over and over again. 7. 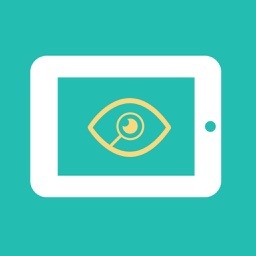 Zoom in or out of the chart by "pinching" the iPad screen so as to view items in more detail. 9. Display psych process line as curved along 100% RH line.